The Duke of Kent has been in York, where he visited the Jorvik Viking Centre, York Minster and York Mosque and Islamic Centre. At the Jorvik Viking Centre The Duke was taken on a journey back in time to 10th century Viking York. The museum had recently been re-imagined following devastating flooding in December 2015. Highlights of the newly reopened museum include the 'Discover Coppergate' gallery, where visitors can experience sights, sounds and even smells of Viking York while travelling on a special Jorvik ride. His Royal Highness was also shown the brand new artefacts gallery and was presented with a replica Viking-age coin. 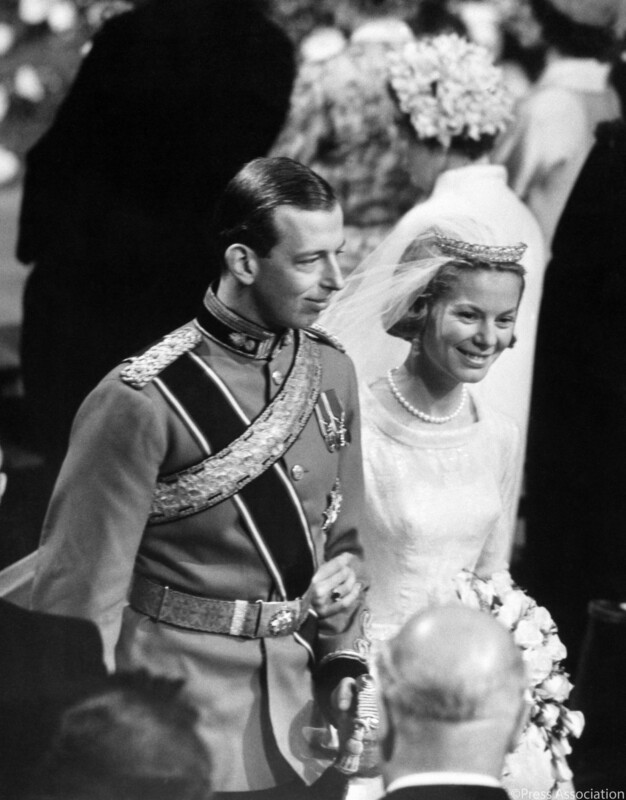 The Duke also visited York Minster, where on 8 June 1961 The Duke and Duchess of Kent were married. His Royal Highness received a tour of the 800 year old cathedral and was shown items from the Minster's historic collection. Items shown to The Duke included an order of service and altar cushions from his wedding, as well as a 1633 Charles I bible and a Greek patriarchal cross from 1688. The Duke's mother, Princess Marina, was the daughter of Prince Nicholas of Greece.